Mobile devices such as tablets and laptops are used regularly by law enforcement officers to help streamline daily tasks, store essential data, and support a range of responsibilities. These important devices must be securely stored when they are not in use, especially given that law enforcement mobile devices may contain critical case data with strict legal protections. An asset management system can be used at a precinct, courthouse, or other key location to keep these devices secure, while also providing constant data, including who removed or returned them from the lockers and when those actions occurred. With asset management in place, officers and officials can be sure that mobile devices are only removed by authorized users. Asset management can also assist in ensuring that law enforcement weapons, such as guns, tasers and batons, are properly locked away when not in use by officers. By giving each officer their own credentials for accessing the locker, and tracking when weapons are removed from the system, you can be sure that weapons are secured when not in use and that no one is removing them from their secure location without proper authority. By keeping weapons secure, law enforcement can help to ensure the safety of law enforcement officers, other precinct employees, and citizens and reduce the risk of liability from improperly secured weapons. 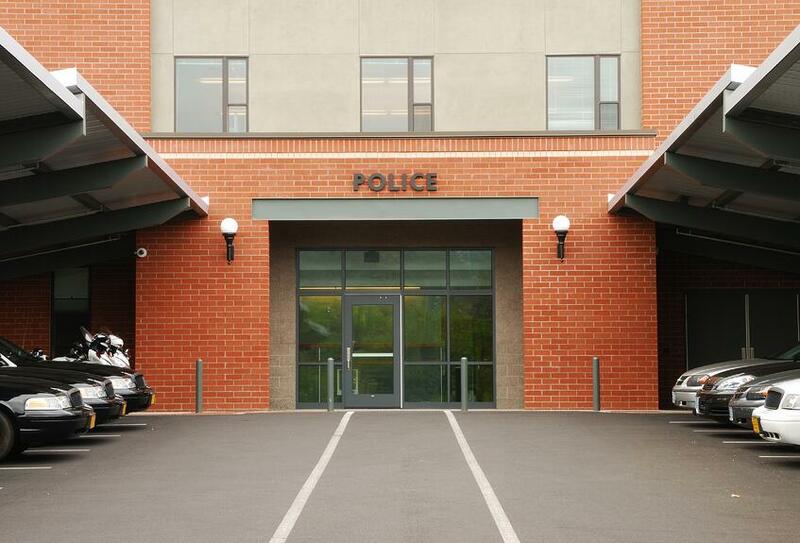 The tracking provided by an asset management system can also help law enforcement make securing important assets much simpler and easier to manage. Asset management systems can send notifications to authorized users or supervisors, ensuring that a detailed record is kept of when weapons or other assets are removed and replaced and by whom, streamlining recordkeeping and security measures simultaneously. In law enforcement, nothing is more important than making sure that civilians are protected and that criminals are brought to justice. Making sure that weapons are secured and that important assets and even evidence are properly tracked throughout a system are of utmost importance for law enforcement. An asset management system that stores assets, allows them to move through the management system while tracked, and only allows them to be removed by authorized officials or officers, can help ensure that important assets and dangerous devices are kept out of the wrong hands.